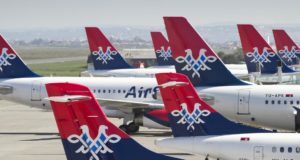 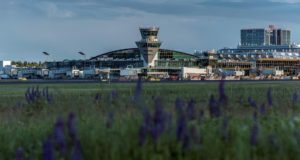 Air Serbia, Tibet Airlines and Juneyao Air will start operations at HEL in 2019, while Finnair is also starting new routes. 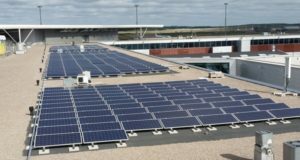 Finavia says it is “setting an example in emissions reduction and accelerating its climate programme”, including “the largest solar plant among the Nordic airports”. 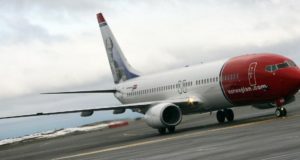 An aircraft operated by Norwegian lands, despite being told to go around so another plane could leave the runway. 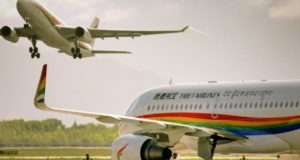 It will only be the little-known carrier’s third international route, opening up a new part of Asia to travel to and from Europe. 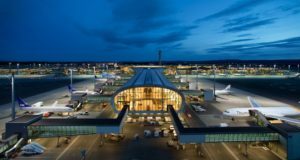 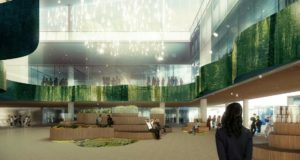 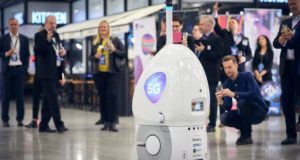 Finland’s fast-growing air transport hub has achieved another record, surpassing 20 million passengers. 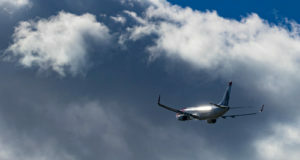 China Southern has received permission to fly to the north-eastern edge of the EU. 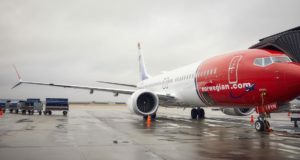 But it might need a partner airline. 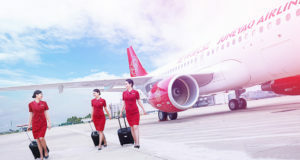 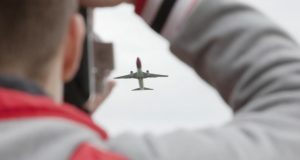 China’s Juneyao Airlines will open its first intercontinental route from Shanghai, to an airport in northern Europe. 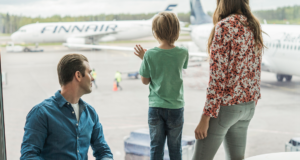 The year began very strongly for Finnish airports, but the monthly stats reveal an abrupt slowdown in September. 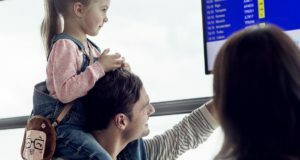 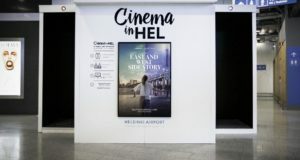 The method of presenting flight departure times at Helsinki Airport is changing to follow the international norm. 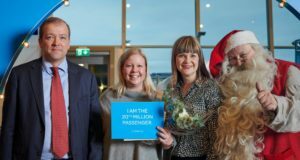 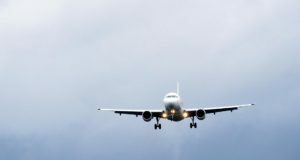 Traffic at Helsinki and Finavia’s airports’ continues to grow – to 19 million passengers so far in 2018.
lydubai’s first flight from the Finnish capital, code-shared with Emirates, took off in foggy weather. 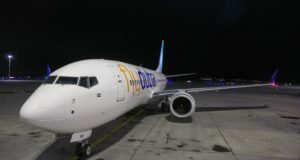 The low-cost carrier is adding frequencies to sunny destinations, raising capacity this winter by almost 85%.